Thanks to improved results in North America and strong performance in high-growth countries, Havas said first-quarter revenue rose to $542 million, with a 3 percent increase in organic growth. That compares to the year-earlier quarter when Havas reported flat revenue of $504 million and a decline in organic growth of 0.9 percent. Havas also said the current first quarter was helped by stabilizing performance in Europe, particularly in the U.K. and Germany, which posted double-digit growth. Like other European-based industry holding companies, Havas said results were affected by the strengthening Euro, which had a negative impact on revenue of nearly $17 million. 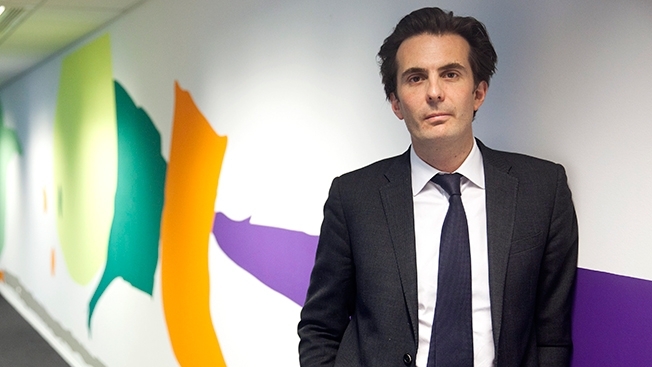 Bolloré was cautious in addressing the prospects for Havas Worldwide corporate sibling Arnold which has experienced significant clients losses over the past year: “The only question we have is Arnold,” he said. But he pointed out the agency’s recent win of Kao brands like Jergens and John Frieda, in Arnold’s N.Y. office, as a positive sign. In response to an analyst question, the French holding company chief declined to comment on the pending merger between Paris-based rival Publicis Groupe and Omnicom, the completion of which has been thrown into doubt. Looking ahead at full-year results, Bolloré said he is “reasonably optimistic” about Havas’s 2014 performance but did not offer growth specifics.